Cool down in the hot summer with these drinks filled with Pride. Whether you celebrate Pride in Fire Island or need to cool off by the pool with friends, you'll want the Love in a Mist! It features NOLET’S Gin, lemon, hibiscus and a gold sugar rim, perfectly beautiful and delicious for any Pride celebration. Shake all ingredients together with ice and strain into a tulip glass. Method: Steep hibiscus in water, and add twice the amount of sugar as water, dissolve. Method: Combine all ingredients together in cocktail shaker and strain and serve. Sometimes you just can't make a cocktail, for those who want to open a bottle check out go to wines. Joseph Drouhin Chablis AC, Drouhin-Vaudon 2015 -This is a dry and fruity wine, that's easy to drink. With fresh aromas of citrus (lemon or grapefruit), you'll find notes of fern or coriander as well. This mineral-rich drink will be the go-to drink for when you just want to open a bottle or 2 with a pleasant and long aftertaste. Guigal Côtes du Rhône 2016 Rosé -. Produced in the traditional saignée method from a blend of Grenache, Cinsault and Syrah, this structured, dry rosé is bursting with red fruit flavors and aromas, like raspberry and red currant, and balanced with an intriguing minerality on the finish. It pairs beautifully with a great variety of summer foods. 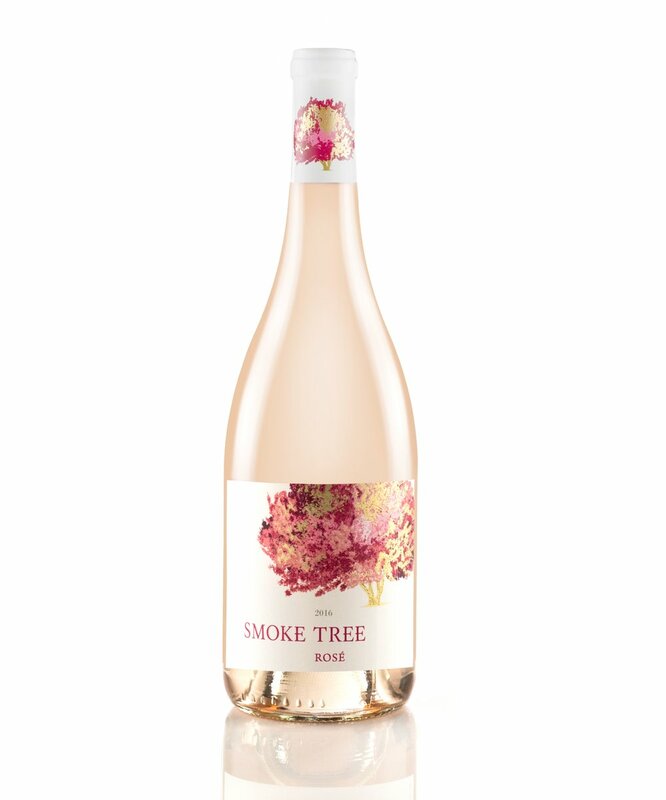 Smoke Tree Rosé 2016 - This blend of primarily Grenache and Zinfandel with smaller percentages of Carignan, Tempranillo, and Mouvedre offers aromas of white cherry, white peach, and yellow nectarine. The palate is vibrant with flavors of crabapple, quince, and crisp nectarine. The finish is dry and refreshing. Pairs well with summer salads, or even fried chicken.